Hi – I’m Kim….Hockey/Golf mom, kindergarten teacher, fitness/nutrition/wellness enthusiast, book lover, dog-mom,wife, blogger, beach lover…just a few of my titles. I’ve always loved researching fitness and nutrition. I’ve also wanted to help others by sharing my knowledge and experience. I live in the metropolitan Boston area with my husband, my 14-year-old son and my 9-year-old Golden Retriever. I am also a HUGE Patriots and Bruins fan!!! 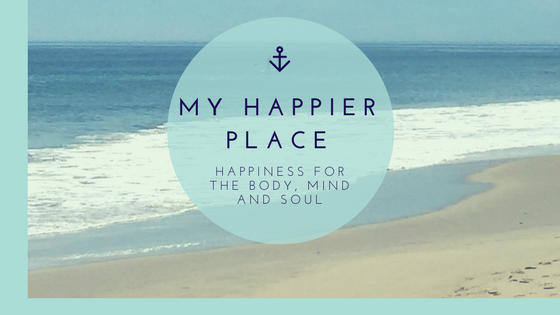 This blog is a culmination of my passion to help people become healthier and happier. Thanks for visiting. My name is Julia and I blog about kitchen and cooking tips. Mostly about cooking while using modern kitchen gadgets, I think they are really helpful these days. I recently found your blog, through a facebook group, and I loved it! I was wondering if you would be open to guest post submissions? 🙂 I don’t know if you’re familiar with this – I write an original article that will fit your blog, and in exchange I will be able to include a link to my blog inside the article, or in the bio. What do you think? Let me know if that sounds ok with you and I will be more than happy to share some samples with you and discuss more on the topic!